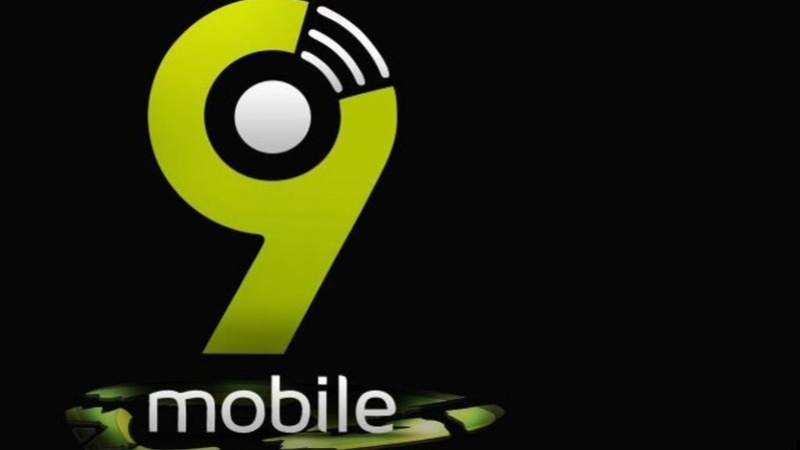 9mobile has re-branded offer for their customers to enjoy it better, the offer was formerly gives to support the Ramadan festival which was later recap to gives all customers access to subscribe for the offer. 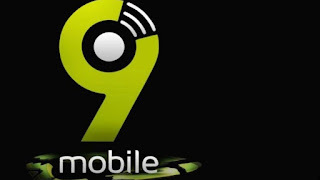 Its a bonus offer added to Ramadan festival in order to make customers available online during festival to celebrate and socialize with friends and family and to update their social media platform but now kudos to 9mobile making this offer available for usage anytime, I think this is cool just stay in door streaming video till you tired. Recently I posted about how to subscribe for YouTube hourly Data Plan for live streaming video but today is going to be making more sense, you get 1GB for just N200 and 5GB for N1000, it is very simple and does not require any tweak or VPN though its not free but can still be called free offer in disguise because it is very cheap to get connected. The story become interesting because it has no restriction, it works on any internet access devices, Android, Windows, Blackberry, Symbiam , iPhone though never test on all but i believe is going to work just try it. More interest things about this offer is that is can work on PC using your modem or connect using your wireless media. Remember you only need 9mobile sim card [called Etisalat] no more no less, no software or tweaking app it works perfect. Before i finally share this I will like to mention this , the offer works for 3 days so if you dont have something tangible to do with your plan let it go because the offer ends third day by 11:59pm and you have to subscribe again. No trick to get 5GB you subscribe 5 times and keep enjoying your plan.